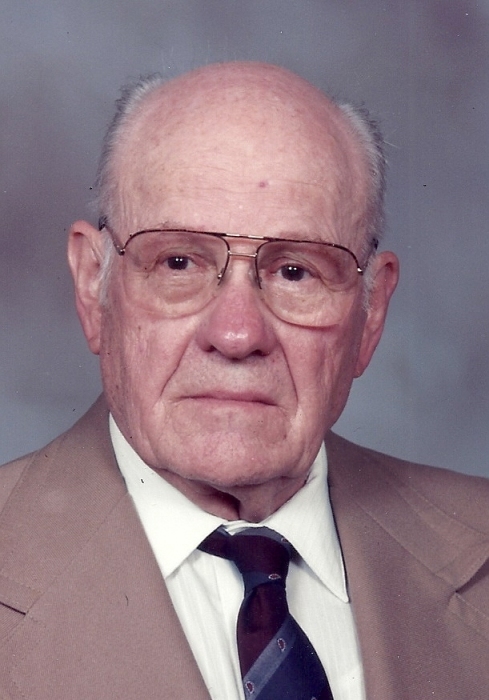 Obituary for Ralph N. Duncan | Feiser Funeral Home, Inc.
Ralph N. Duncan, 103, died Saturday, January 26, 2019, at The Brethren Home Community. He was the husband of the late Mary F. (McDowell) Duncan, who died June 12, 2013. Ralph was born January 12, 1916, in Elizabethtown, the son of the late Warren E. and Carrie E. (Sheibly) Duncan. Ralph grew up in the Mechanicsburg area, was a member of St. Paul’s U.C.C. in New Oxford, and served in the U.S. Army Air Corps during WWII. 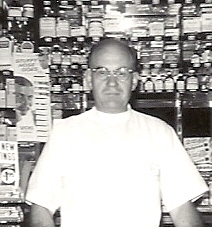 He was a graduate of Elizabethtown College and Philadelphia College of Pharmacy and Science, owned and operated Duncan’s Pharmacy in New Oxford, and retired from Gettysburg Hospital and Hanover Hospital. Ralph was a member of the New Oxford Lions Club, Hebron Lodge #302, Eureka-West Shore, Harrisburg Consistory, and was an avid gardener. He served as treasurer for the Salvation Army in the New Oxford area for many years, and served on the Conewago Valley School District Board for 24 years. Ralph is survived by a daughter, Sonya K. Duncan of New Oxford. He was predeceased by three brothers, three sisters, and four nephews. Funeral services will be held on Thursday, January 31, 2019, at 11 AM, at the Feiser Funeral Home, Inc, 302 Lincoln Way West, New Oxford, with Rev. Thomas Lush officiating. Burial will be in New Oxford Cemetery. A viewing will be held at the funeral home on Thursday, from 10 AM until the time of the service. Memorial contributions may be made to the Conewago Valley School District Scholarship Fund, 130 Berlin Ave, New Oxford, PA 17350. Memories may be shared at www.feiserfuneralhome.com.